Have you noticed the two floating graphic design at the sides of this blog? These are the T'nalak Festival 2012 Logo and the T'nalak Festival 2012 Theme. Try click on one of those and you will be directed to the T'nalak Festival 2012 Schedule of Events. 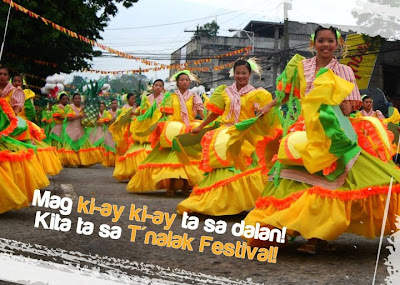 Undeniably the most awaited event in the Province of South Cotabato is the T'nalak Festival. 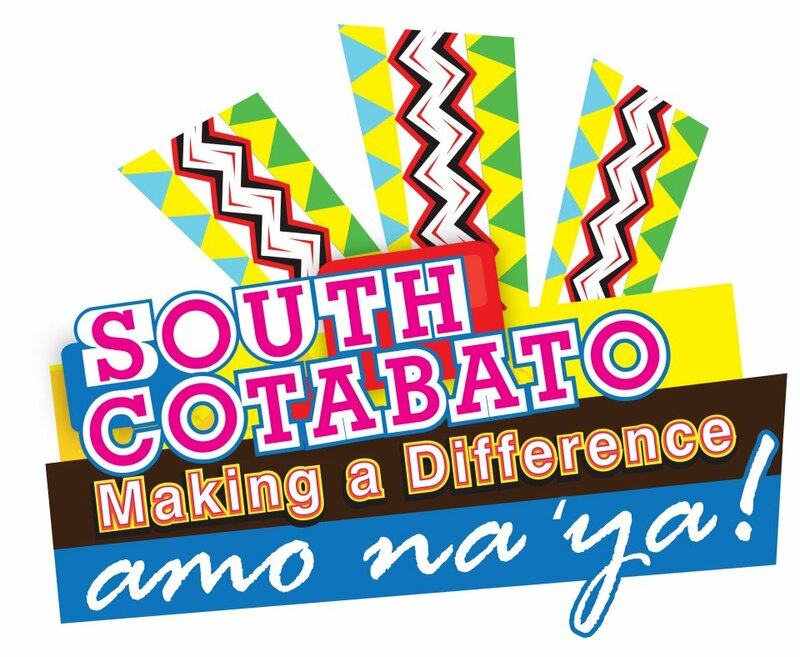 It is a week-long celebration every second week of July that highlights various activities that reflects the tradition and culture of the South Cotabateños. T'nalak, the province's cultural emblem is a woven cloth made of abaca fibers woven by T'boli women in the province. 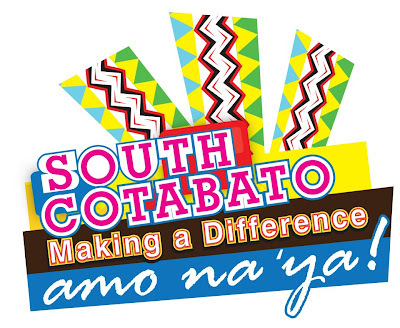 This year, the theme of the week-long festivities is "South Cotabato, Making a Difference.. Amo Na Ya!". 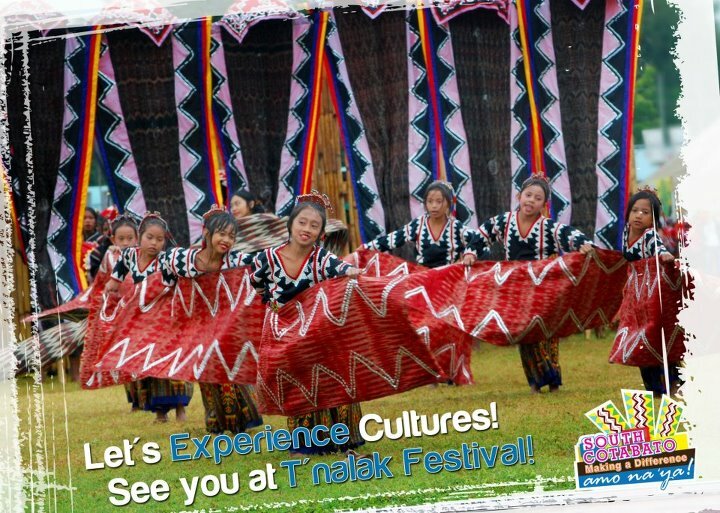 To guide you with what's going to happen, I have posted the T'nalak Festival 2012 Schedule of Activities. The tourism arm of the province have also released on social media a kaleidoscope of images to remind everyone of what's in store with T'nalak Festival 2012. Check out some below. It is during the month of July that the province is again expected to be flocked with domestic and foreign tourists with the hotels and inns fully booked, so if you plan to take part in the festivities this year, you should start calling up hotels or transient homes to make reservations. Check out my list of South Cotabato Hotels here. Be sure to have a camera with you the entire duration of the T'nalak Festival, it is the perfect time to put your photography skills at work. 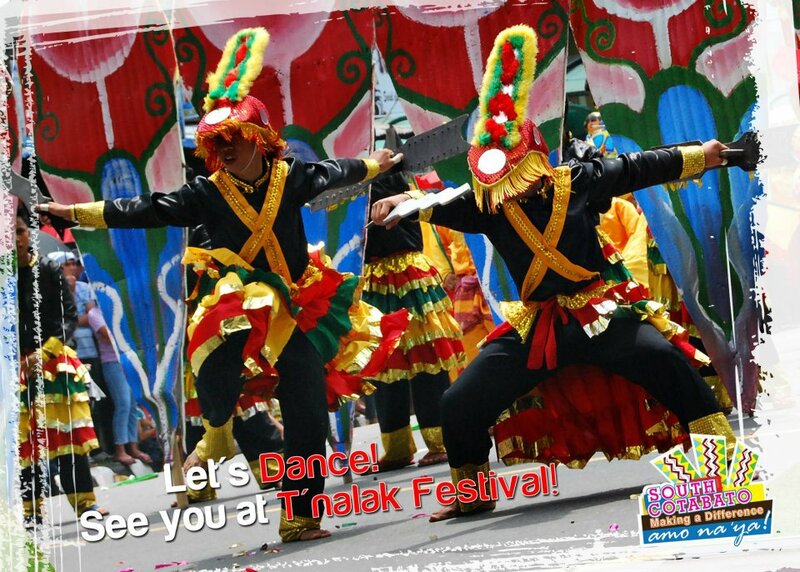 Like the official page of T'nalak Festival on Facebook or follow us on Twitter (@southcotabato) for updates.